Surviving as an outcast, Lukas encounters thieves and mercenaries, a strange astrologer, and a master swordsman. He also meets three other fencers—Giovanni, Paulus, and Jerome. Each brings a special talent to their team that leads them to the Black Musketeers, the best fighters in the army. But living with the black-armored Musketeers is nothing like they imagined. In his quest to find his sister, Lukas learns of a legendary book that holds powerful magic. 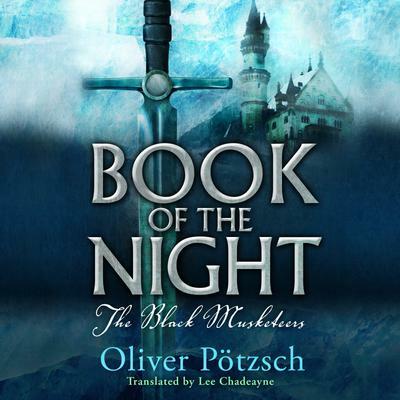 As he fights to keep the Book of the Night out of the hands of his greatest enemy, Lukas discovers the secrets of his own family and what it really means to be a Musketeer.